Are you looking for a small, compact support without the restriction of metal support gloves? The Robby's Wrist Wrap is perfect! Heavy-duty hook and loop combined with a neoprene support give the bowler comfort and durability. 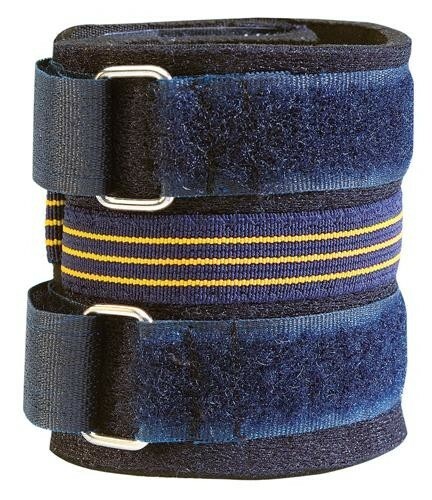 Wrist support for bowler's looking for added strength at the moment of release. Hello. Whatever size glove you normally wear is the size you would purchase for a bowling wrist support. Due to the time it takes to produce the Robbys Wrist Wrap ball it will ship in immediately. We cannot ship this ball outside the United States.